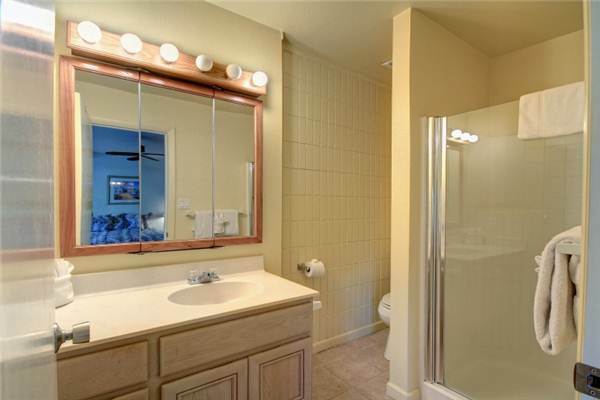 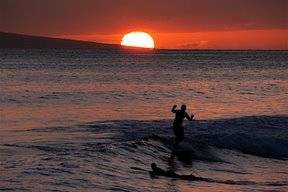 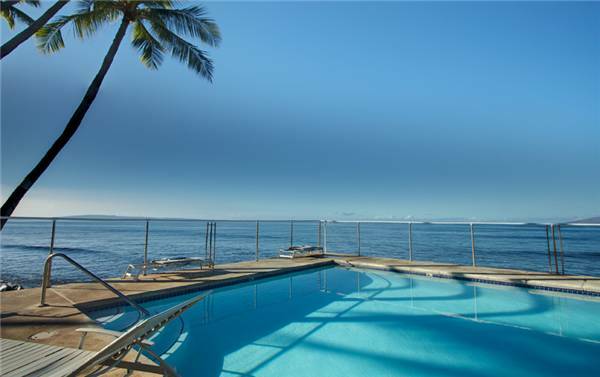 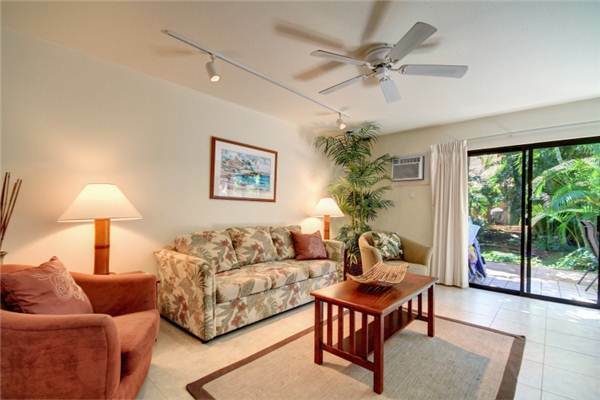 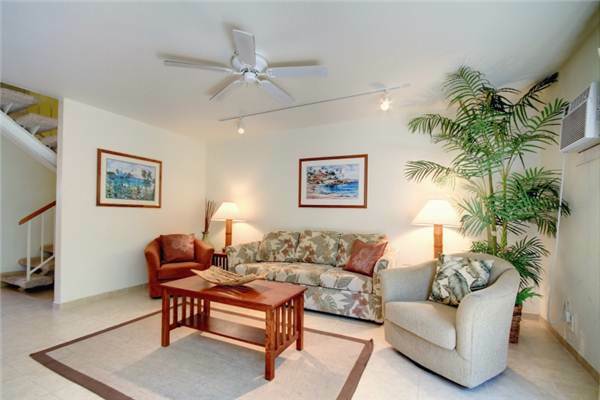 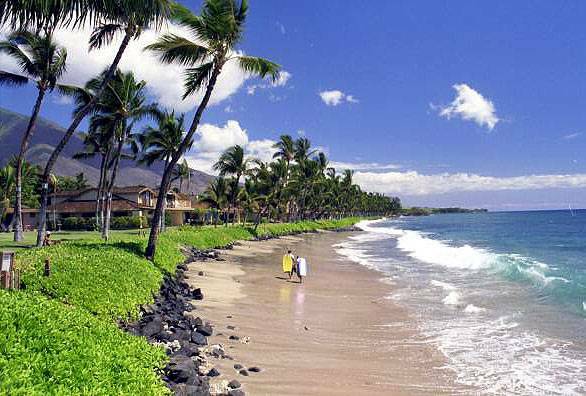 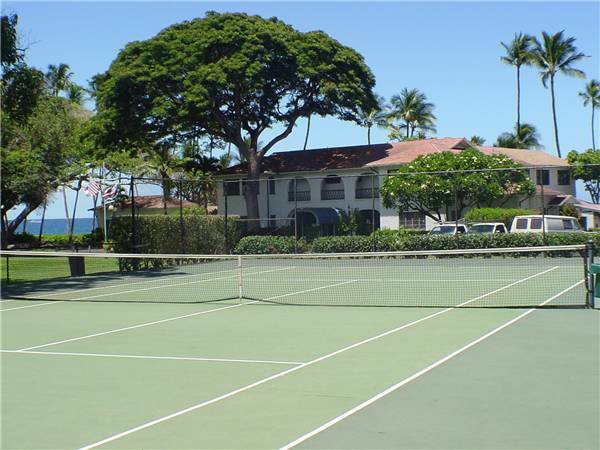 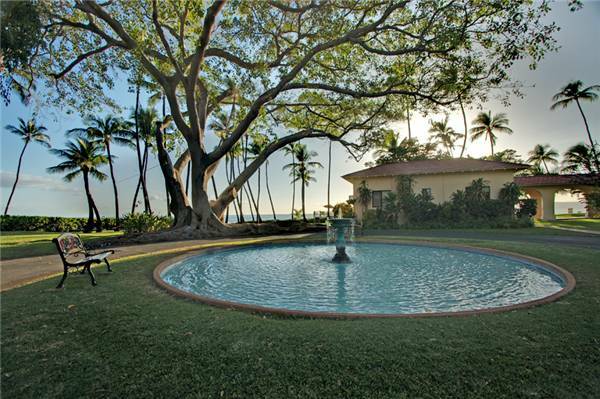 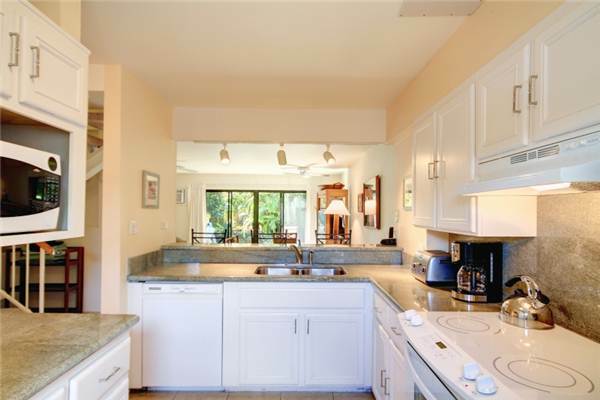 Description: 35-3 is located on the Lahaina side of Puamana’s historic clubhouse. 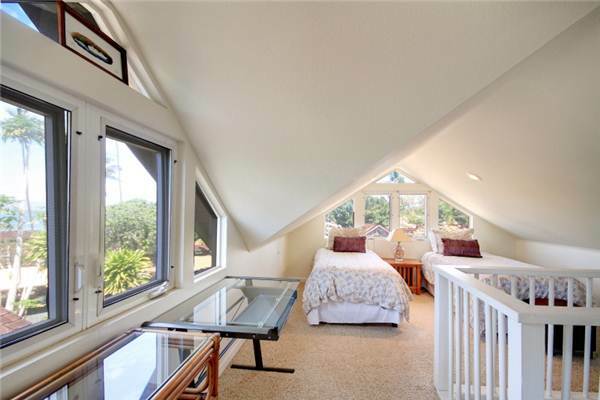 One of the best center garden locations in the project with Partial Ocean views from the third floor bedroom. 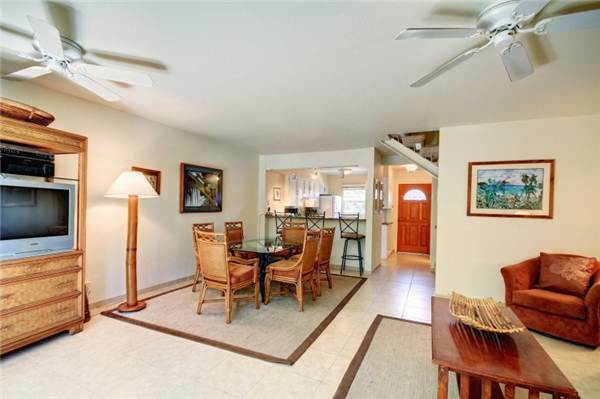 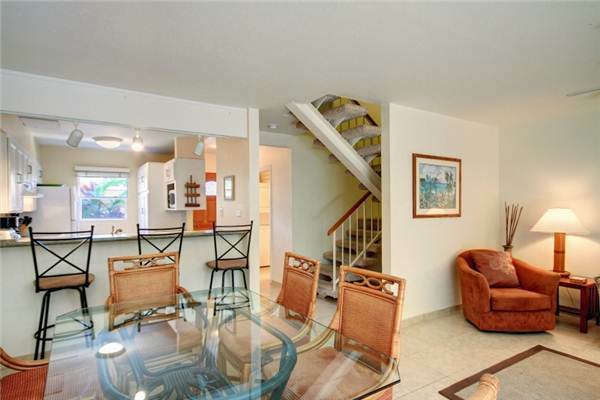 This three-story home features a beautiful granite counter top kitchen downstairs, spacious living room with queen sofa bed, washer/dryer and full bath on the ground level. 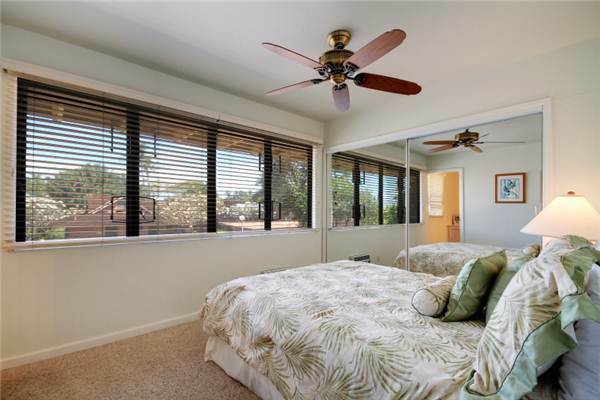 The second story offers two comfortable bedrooms; the master suite with private full bath, a second bedroom featuring a private ½ bath and a full guest bath just off the stairs. 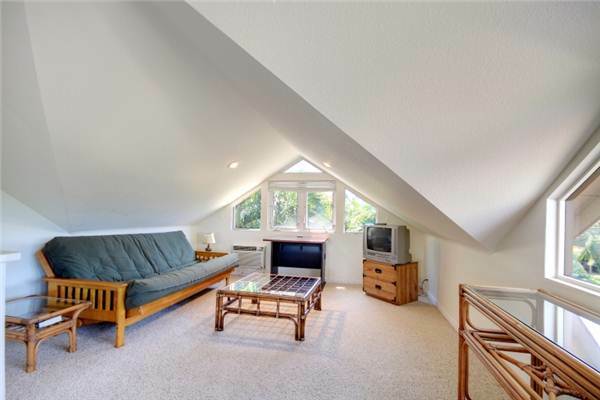 On the third level you will discover a large bright cheery room with TV sitting area on one side of the stairs featuring a futon sofa/queen bed and on the other side a comfortable pair of twin beds. 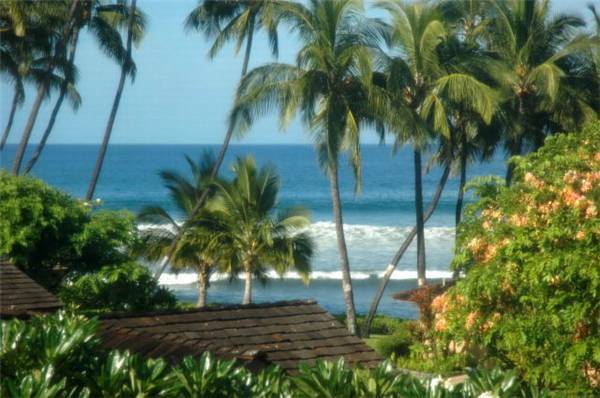 Make your plans today and enjoy this sunny seaside home of your dreams in Maui's oceanfront tropical paradise, Puamana. 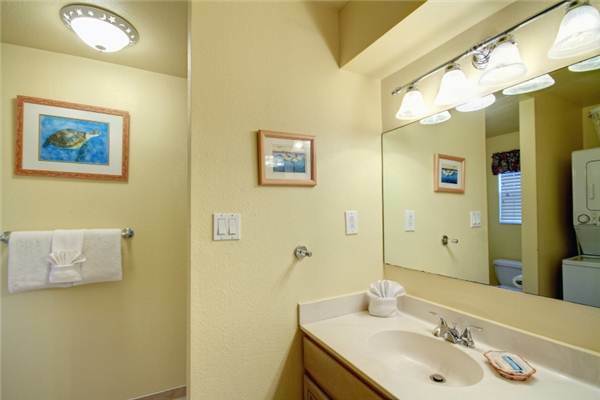 Amenities: Fully equipped kitchen, blender, microwave, coffee maker, dishwasher, iron/ironing board, (2) T.V., free wireless internet, stereo, CD player, free calling to the mainland and Canada, answering machine, air conditioning in all each room, ceiling fans throughout the home, bed linens, towels, washer/dryer, and BBQ grill.